It might sound outlandish, but heart disease and diabetes can be closely tied to periodontal disease (gum disease). 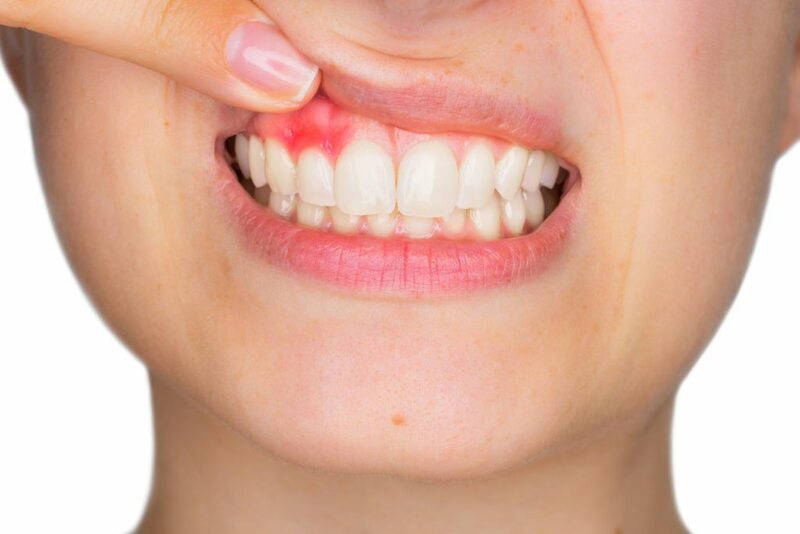 Despite the common belief that these diseases are totally unrelated, periodontal disease has been proven to be a common denominator between both diseases. Gum disease occurs in three stages. Each stage is characterized by progressively worse symptoms. Essentially, gum disease is the decay of the gums and weakening of the ligaments and roots that secure the teeth into the jaw bone. Periodontal disease is caused primarily by poor oral hygiene. Not brushing or flossing regularly, as well as eating a poor diet will put even the healthiest individual on a road to a diseased mouth. The first stage of periodontal disease is gingivitis. This is most notably obvious in the reddening of gums. Oftentimes they bleed, are painful, and cause bad breath. The good news is that at stage one periodontal disease can be reversed by visiting the dentist, getting a good deep cleaning, and starting a healthy routine of brushing and flossing. The second stage of periodontal disease is characterized by loosening teeth and is irreversible. At this stage, the disease can be managed through rigorous oral hygiene and through scaling and planing teeth, as well as antibiotics. At the final stage of the disease, teeth are falling out and the infection may have even spread to the jaw bone. By allowing the infection to spread into the bone you’re putting your entire body at risk of a systemic infection. The only way to treat this stage is through the removal of teeth and treatment of the overall infection. Research has proven the relationship between heart disease and gum disease. And while we don’t know the exact cause and effect relationship, we do know that having periodontal disease puts you at an increased risk of having heart disease. It is believed that the inflammation caused by periodontal disease also occurs in the heart, thus leading to heart disease. Additionally, the plaque found in your mouth is the same plaque that is found in clogged arteries. The relationship between gum disease and diabetes is different than that of heart disease and gum disease. With gum disease and diabetes, the thought is that individuals with diabetes are more likely to develop gum disease. This is likely because diabetes makes people more susceptible to disease. Uncontrolled diabetes puts people at an even greater risk. Research suggests that periodontal disease increases blood sugar levels, which leads to increased intervals of elevated blood sugars and ultimately further complications for diabetics. Unfortunately, treating periodontal disease is impossible once it goes beyond stage 1. However, it can be managed by good oral health. If you’re concerned about periodontal disease and how it may affect you, contact our office. Dr. Pendleton has extensive experience treating periodontal disease and is committed to treating his patients with compassion and dignity. Schedule an appointment today to learn more about your treatment options. Previous Post: Composite vs. Silver Amalgam Fillings.